Distilled from gum resin that is wild harvested from Brazilian copaiba, copaiba contains the highest amounts of beta caryophyllene (55 percent) of any known essential oil. Add Copaiba to a moisturizer or skin cream to help enhance the appearance of a youthful, radiant glow and to help reduce the appearance of blemishes. Dilute with V-6™ Vegetable Oil Complex and massage it on fatigued areas after exercise for a relaxing cooldown. 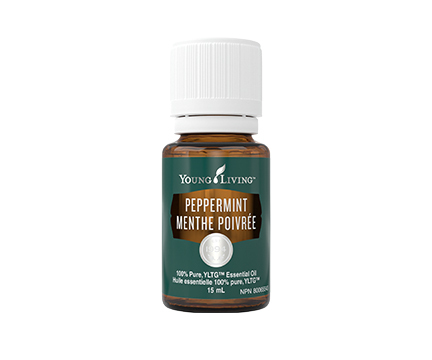 To add a cooling sensation, combine Copaiba with Peppermint or Wintergreen essential oils. Diffuse it to create a warm, inviting space. 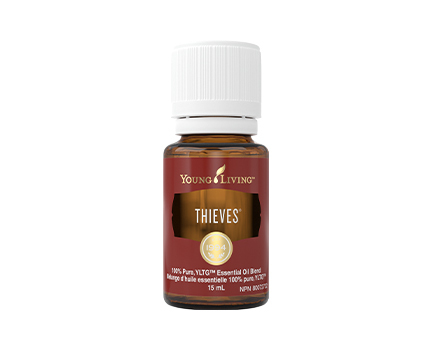 Create a custom blend by adding oils such as Cedarwood or Cinnamon Bark. Cool down at home after a strenuous workout with the nostalgic, woodsy aroma. Blend the steam from your shower with a sweet, earthy scent to revitalize after a busy day at the office. 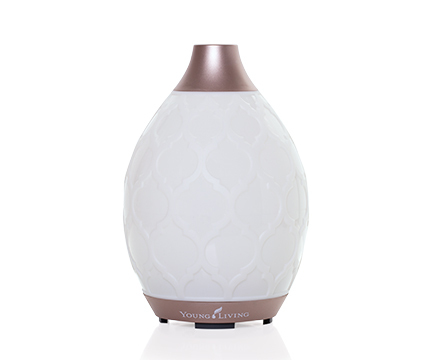 Copaiba’s warm, slightly woodsy aroma creates a comforting environment when diffused. It is a great addition to your daily routine and skin care when used topically. Copaiba essential oil is the product of distilling the gum resin tapped from the Brazilian Copaifera reticulata tree, native to the Amazon region of the country. The copaiba tree grows between 15–30 meters high and produces tiny white flowers and small nut-like fruit, neither of which are used in the production of the essential oil. Copaiba has been used for various purposes in areas where it grows natively since at least the 16th century. Beyond its use in Young Living essential oil blends, Copaiba is used in many soaps, lotions, and perfumes. YL REGION: Most Young Living Copaiba essential oil comes from Brazil.